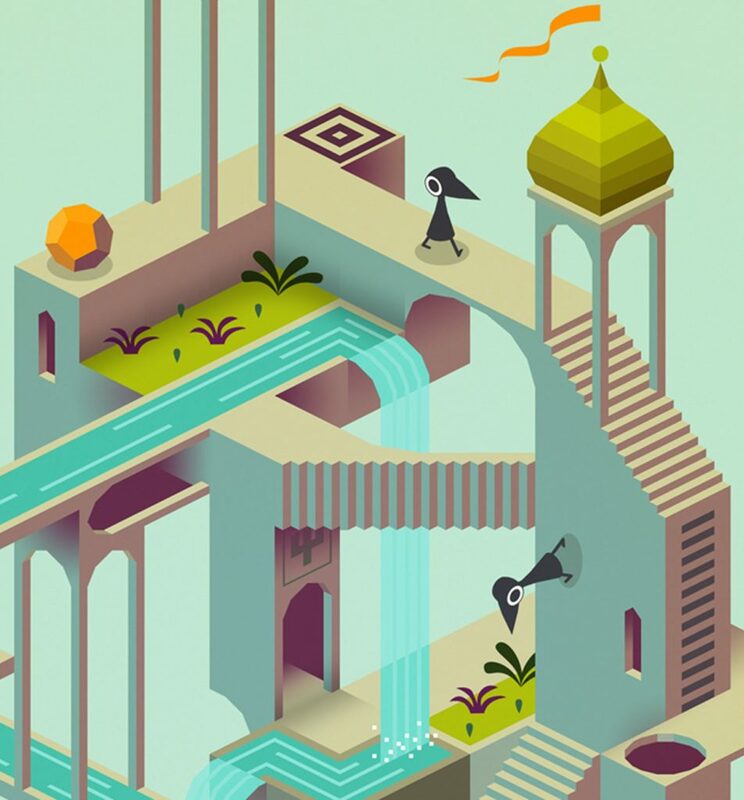 In “Monument Valley” you will manipulate impossible architecture and guide a silent princess through a stunningly beautiful world. The game is a surreal exploration through fantastical architecture and impossible geometry. Guide the silent princess Ida through mysterious monuments, uncovering hidden paths, unfolding optical illusions and outsmarting the enigmatic Crow People.